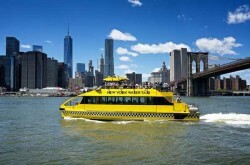 Water taxi service in New York City offering sightseeing cruises, ferries, and charters. 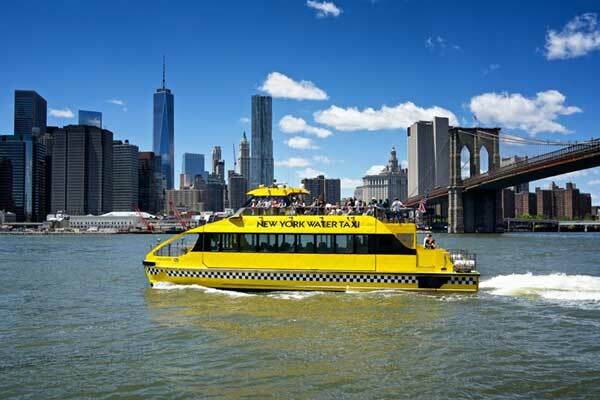 This is one of New York’s favourite Hop-On-Hop-Off sightseeing cruise, discover Manhattan’s waterfront landmarks and neighbourhoods at your own pace. 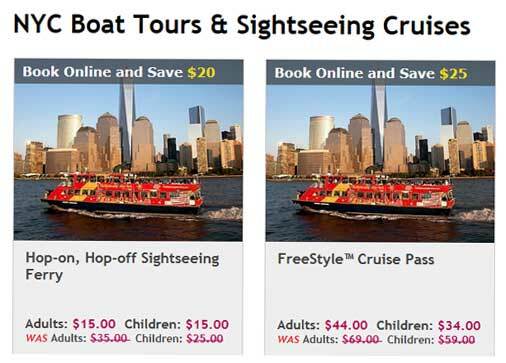 See New York City’s dazzling skyline, celebrated bridges, lush waterfront parks, and the Statue of Liberty. Waterways : East River, Hudson River, Upper New York Bay. Where to buy Tickets ? 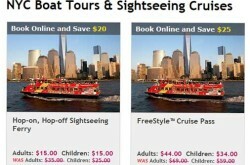 Visit New York Water Taxi website to buy tickets. 88 10th Ave, New York, NY 10011, United States. 1204 Hylan Blvd, Staten Island, NY 10305, United States.